Today we will start a review of Global Soccer Goals, a service from the winningmore stable. It boasts profits of 259 points in its first five months, so let’s see if that can be matched during our trial. Selections are simple to find and should only take a few minutes each day. 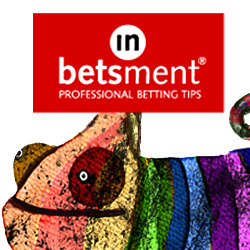 There are five bets placed on each match that is a selection. You can use the system on pretty much all leagues but for the purposes of this trial I will be using the big European leagues of the Premier League, French Ligue 1, the German Bundesliga, Italy’s Serie A, Spanish Primera Liga, the Dutch Eredivise and Portugal’s Primeira Liga. We will wait to see how this one gets on. In the meantime, if you would like to check out Global Soccer Goals, you can do so here.